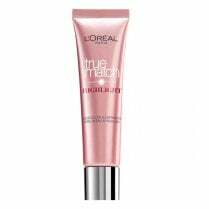 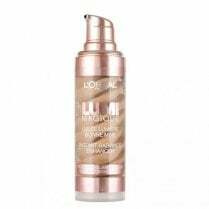 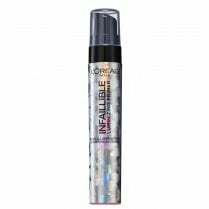 L'Oreal True Match Liquid Highlighter Cream is a lightweight creamy formula which blends into the skin to give a radiant glow. 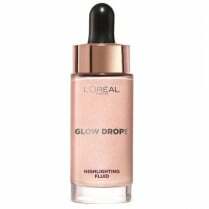 Available in 101 D/W Golden Glow, this multi-use highlighter creates a subtle summer glow. 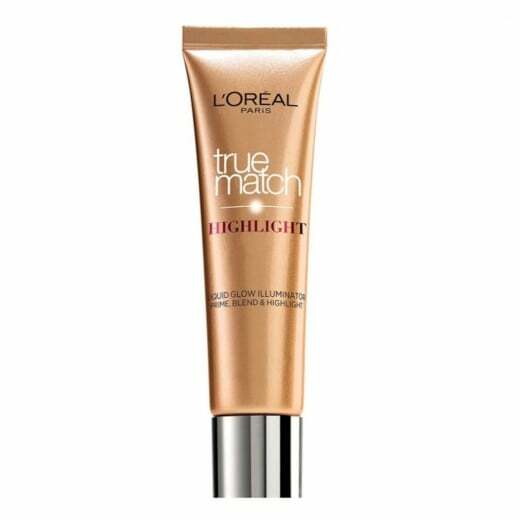 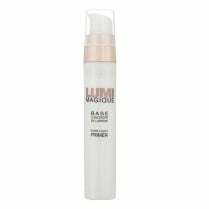 Use as a primer before applying your foundation for a radiant complexion. 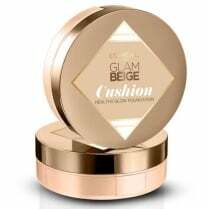 Blend with your foundation for an all over glow or use to accentuate your features by applying where light naturally hits your face.